creative savv: Microwaving bar soap -- what in the world? Microwaving bar soap -- what in the world? Do you make your own laundry soap? If you do, do you grate bar soap for this? "Why would anyone make laundry soap?" you wonder. For me, making my own hypo-allergenic laundry soap has drastically reduced my eczema flare-ups. But the primary motivation for most folks is saving money. 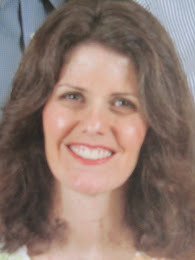 For years, I'd grated my hypo-allergenic bar soap on a small handheld grater. The fear of losing the skin on my knuckles caused me to change from grating bars of soap to melting whole bars of soap in a large pot of water. I tried something fun and new a couple of weeks ago. Yes, this part was the fun part. How do you feel about kitchen experiments? From bar to puffy blob: you gotta try this!! 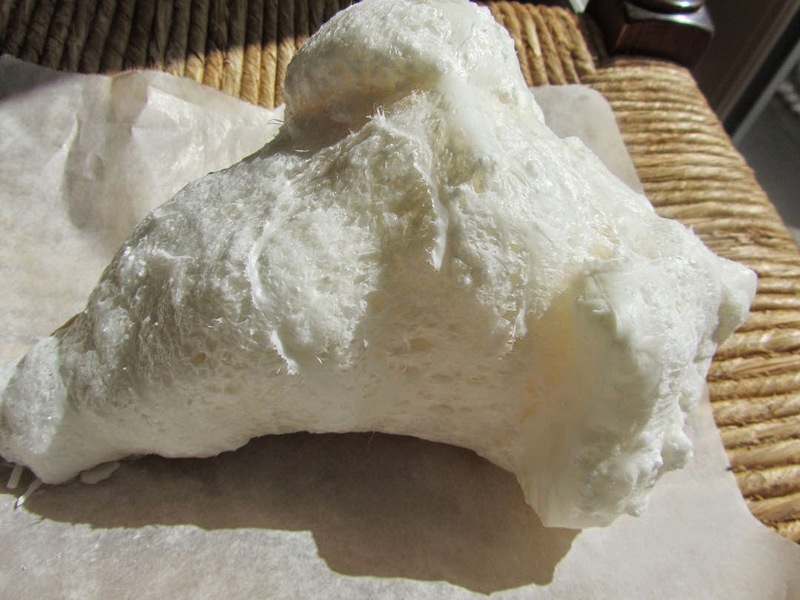 Use your microwave for an easy way to get your bars of soap ready for pulverizing or melting. Then, you can use, as is, or blended with other ingredients, for making powdered or liquid soap for laundry and/or filling all of those hand soap dispensers, for pennies. The soap should be new. A new bar fluffs the best. And Ivory soap is reported to fluff up the most. But the Dial "Basics" gets enough fluffing to make it easy to pulverize in the blender. 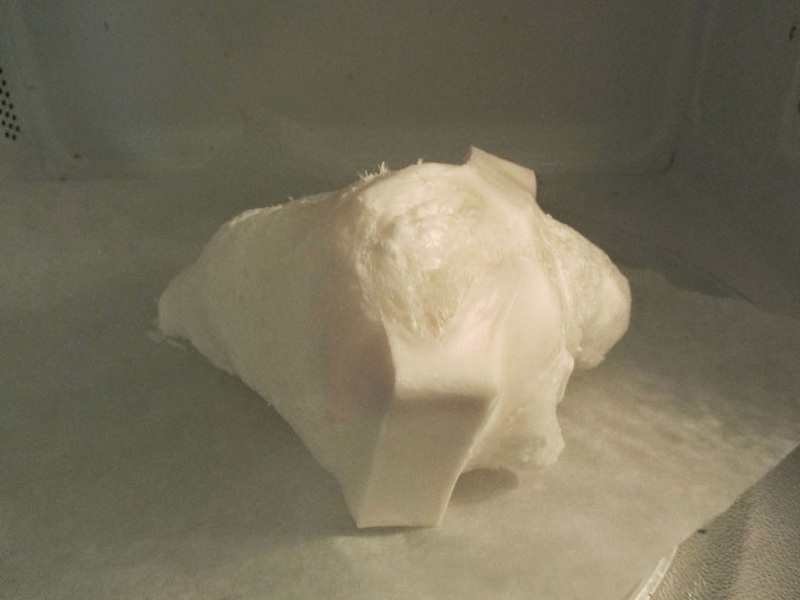 On a large sheet of waxed paper, I place 1 unwrapped bar of soap, in the microwave. Yes, I said in the microwave, just dry, unwrapped, as is. You can see some hard edges remaining. I continue to "cook" the bar of soap for 15 second intervals. It takes my 3-oz bar of soap 1 minute and 30 seconds. Your microwave may vary. Open the microwave, and allow to sit for a minute. Peel the lump of inflated soap off of the waxed paper. The lump will still have hot spots, especially in the center, for another 6 or 7 minutes. With microwaving, the hard bar becomes pliable, breaks apart easily with your hands and is airy, like foam. Now that is something to see. Pull the lump into marshmallow-sized pieces and one by one put them in your food processor or blender. I use my blender for this, doing about 1/3 of the large lump at a time. Turn the appliance on for short bursts, until the lump is pulverized. This only takes a few seconds. With a blender, you'll want to empty the soap powder from time to time, into your storage container. Be careful about breathing in the soap dust. One 3-oz bar yields 1 cup of soap flakes. Powders work well for combining with other ingredients, like washing soda, borax or OxyClean. when I do use this in powdered form, I use about 2 to 3 tablespoons of soap flakes per load. This gives me about 6 to 8 loads of soap per bar. Most folks find there's better cleaning power if soap flakes are blended with borax, washing soda and/or OxyClean. There are many recipes for these homemade laundry soaps online, all very similar. 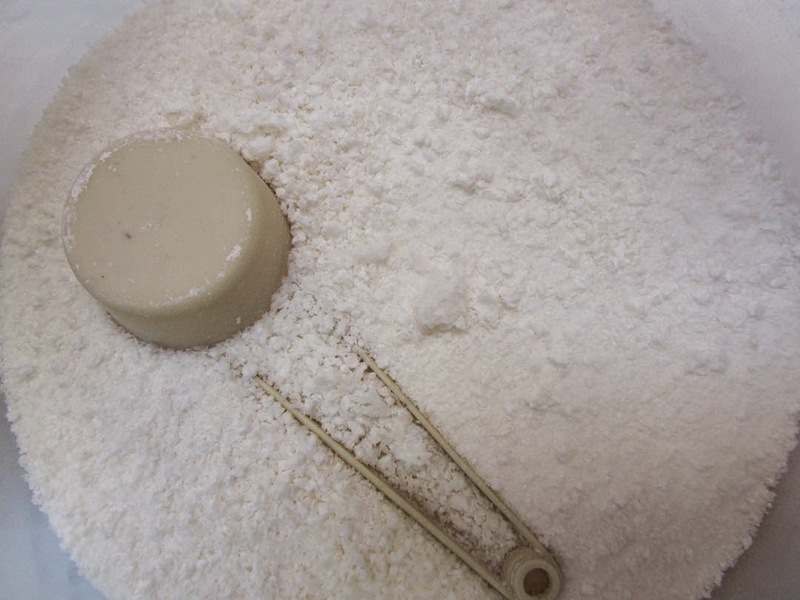 Some people prefer to use homemade soap flakes to extend their favorite commercial laundry products, like Tide and Gain, mixing a commercial product with the homemade product in up to a 50/50 mix. You would use less of this blend, due to the density of the soap flakes. I began making my own laundry soap to reduce eczema flare-ups. But the money-saving aspect also appeals to me. My husband's laundry seems to require a 50/50 blend, like mentioned above. Soap, alone, does not handle the man-smell. I blend a powdered detergent from Dollar Tree with homemade soap flakes, for his own detergent (and for when I'm washing other clothing/linens that won't include my own). When using just the Dollar Tree detergent, our cost is about 11 cents per load. When I extend the DT detergent with pulverized hand soap, (using 3 bars of Dial Basics to one small box of DT powdered detergent), our cost per load is about 6 cents. Good, right? Playing in the kitchen is a lot of fun. Even my grown kids think microwaving soap is entertaining. But the real value for me is how easily this makes creating my own laundry soap. Grating bars of soap on a hand grater was tedious. This is just simple. Who knew I could use my microwave for making laundry soap? Funny thing, there isn't a listing in my microwave cookbook for microwaving bars of soap. I agree. Micrwaving soap is great entertainment for your kids even if you aren't going to use it afterwards. When compared to other costs of fun, microwaving a bar or two of cheap soap on a rainy afternoon, is pretty inexpensive. And if you want, so many things can be done with the soap afterwards. Lots of great science lessons can be developed from this also. I should have known that you would know about the science angle to microwaving soap! LOL! Very cheap entertainment, 33 cents a bar. And the soap can be put to use afterward, even if only broken into chunks for bath time or hand washing. So nothing lost. We did a bar of ivory. I could not get that soap smell out of the microwave for about a week. What is your trick ro get that perfume smell out? Yes that too...my husband claimed I ruined our microwave with the strong perfume odor...maybe the hotel soap was spiked with an extra dose of perfume lol But eventually the odor went away, as so with burnt popcorn in the microwave that turned to flames...I read from some sources that it is better to dedicate a microwave to nonfood crafting, especially when microwaving toxic (to ingest) chemicals. Hmmm, I'm using Dial Basics. Dial Basics is not highly perfumed -- it shouldn't be as it's hypo-allergenic. The soap smell is not as strong as Ivory, even after microwaving. Plus, I know a lot of online instructions for microwaving soap say to cook it for as much as 6 minutes. I only microwave mine for 90 seconds. Plus I leave the door open afterwards for a couple of hours. But this is what I've done for strong microwave odors in the past. Maybe this will work for you, too. put 2 tablespoons either lemon juice or vinegar plus 3/4 cup of water (to equal about 1 cup of liquid) into a 2-cup microwave-safe container (I use a 2-cup Pyrex measuring cup). Heat on HI for 2 1/2 minutes. It should be bubbling. Allow to sit for 30 minutes. Don't open the door..
After 30 minutes, reheat on HI for 2 to 2 1/2 more minutes, until bubbly again. Allow to sit for 30 more minutes, without opening the door. The inside of the microwave should be covered with moisture by now. 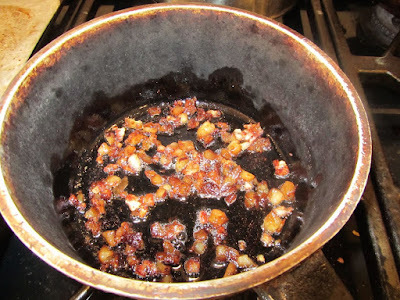 Remove the bowl of liquid. Wipe out the microwave. Leave the microwave door open for a couple of hours. If smell persists, repeat all of this on Day 2, with the other of the vinegar or lemon juice (that you didn't try on Day 1). If you don't want to "waste" the lemon juice, you can always use this lemon juice/water to sun bleach stains in white fabric for a few hours, then launder. Can you tell I don't like waste? LOL! My preferred choice is the vinegar, because it's cheapest and I can then just pour the leftover vinegar/water into the rinse cycle of my washing machine. But I do think lemon juice smells nicer. It's just not as frugal. You can also try doing this with coffee grounds in water, vanilla in water, baking soda in water. I think that vinegar and lemon would go better with a soap smell than vanilla or coffee. If the odor is still really unpleasant after microwaving, you can also leave a bowl of baking soda in your microwave whenever not in use, to absorb odors, the same way as in a fridge. But that takes several days. I believe the problem with microwaves and holding in odors is caused by odors getting trapped in the microwave (keeping the door closed), and penetrating the silicone seal and or caulking inside, as well as any non-plastic interior pieces (like a piece of cardboard-type thingy covering some working part in my microwave). I have done this too...with those small hotel bar soaps. Since husband has sensitive skin (me too as I age), we bring/buy our favorite Olay/Dove soaps and never use the hotel ones. I stick them in our luggage and take them home for later use (?? ), but through the years amassed quite a collection. 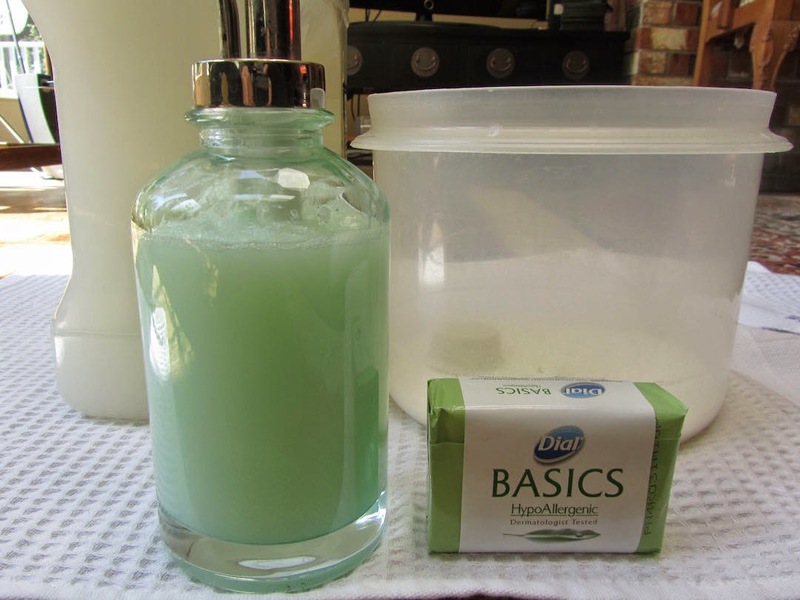 Last year, I came across a blog's tutorial on how to make liquid soap from bar soaps using the microwave. Of course, instead of a fresh bar of Olay/Dove, I used 3 small hotel soaps. It was fun to see it puff in the microwave and turn to ___ in its liquid phase. I'm not 100 percent happy with the final liquid (hard to use) and will look forward to reading your blog tomorrow!! I've used up those hotel bars of soap for laundry in the past. It's a great way to get use of them, even if not a soap I'd use on my skin. The other hotel thing I've used for laundry is the cheap shampoo. It makes a decent enough detergent for hand-washing something like socks or t-shirts (so I don't have to pack so much), in the hotel room sink, and at home I'll use it as a liquid laundry soap for the family's clothes. Women's shelters, food banks and other organizations are often happy to get unused hotel toiletries if you aren't going to use them. That's what we usually do with ours. You're so right, live and learn. The Salvation Army, where I've served in their soup kitchen, puts out a table of hats, gloves, jackets, and those hotel toiletries for the guests to pick up as they need. I also save up the small toiletries and use them to send to camp with the kids so they waste less. that's a very good idea. I would think especially with something like shampoo. And if they lose any of it, it's not such a big deal. I use the grater attachment on my food processor to make the soap flakes. No scuffed fingers. That's a great method for grating -- keeps the skin on your hands! I know of many people who use their food processors for making soap flakes. I'm not sure my machine could handle grating bar soap. My food processor is 32 years old, now.